*Suitable for the thickness between 1mm to 4mm of the mounting board. *Rotary selector design switch, easy to control, square plate and screws for easily mounting. 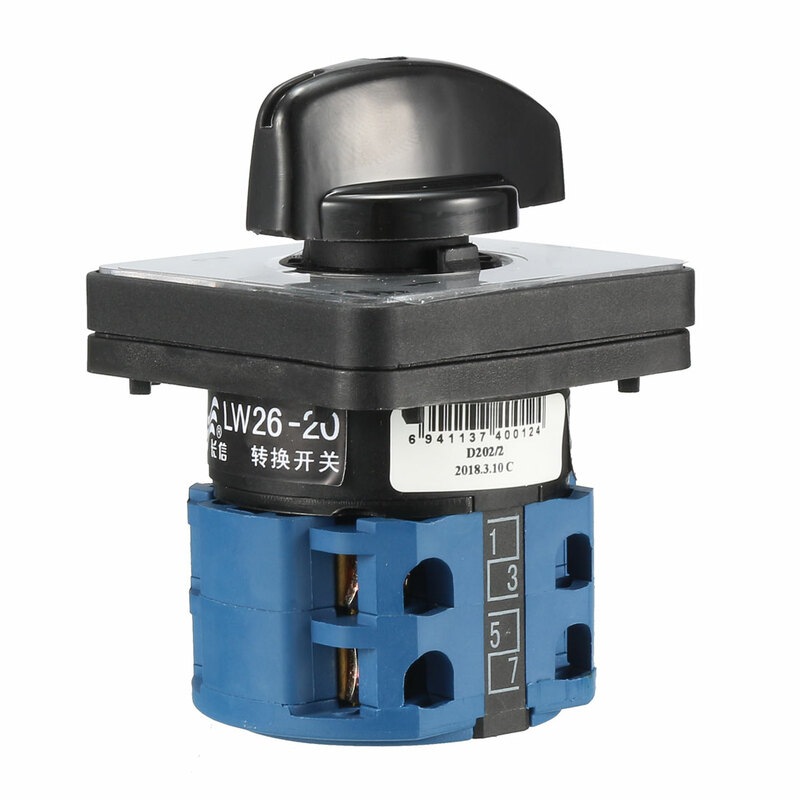 *Changeover switch mainly suitable for electrical wiring in the power switch and asynchronous motor start-up, reversing, speed switches, also can make the conversion of the control circuit.